Italian cuisine is considered one of the most varied and richest in the world. Thanks to inheritance of Spanish immigrants, African, Chinese and Japanese, together, creating a Italian typical cuisine, full of exquisite flavors of four continents, providing a unique and impressive variety of dishes. TypicalItalian cuisine is constantly changing, impossible to enumerate in full. Sofia Pizza Restaurant Restaurant is a family-owned and operated restaurant, born as a way to introduce Italian options to Coney Island, Brooklyn in New York, made by Italian cooks. All of our dishes are based on family recipes that have been passed from generation to generation and perfected with time. 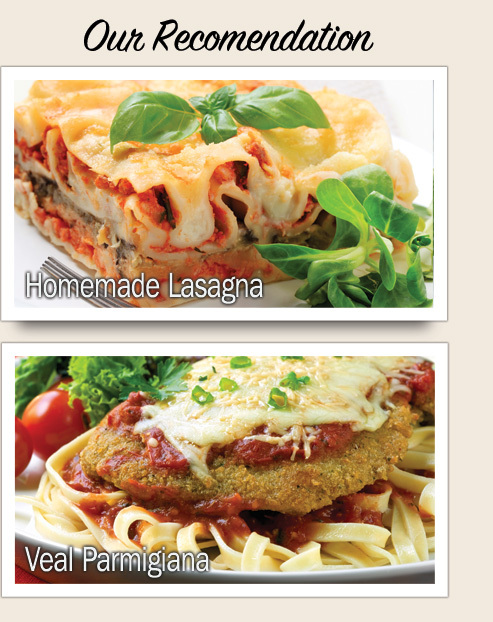 Our mission is to offer the highest quality dishes and most flavorful meals in our area.